You should not use nadolol if you have asthma, a serious heart condition, severe heart failure, or if your heart cannot pump blood properly. 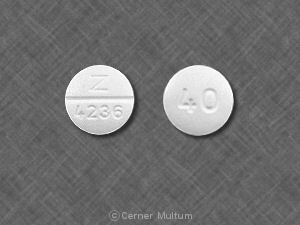 Nadolol is a beta-blocker that affects the heart and circulation (blood flow through arteries and veins). 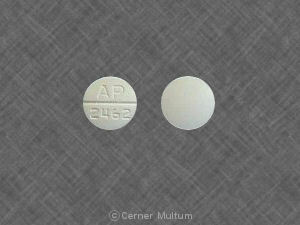 Nadolol is used to treat angina (chest pain) or hypertension (high blood pressure). Nadolol may also be used for other purposes not listed in this medication guide. It is not known whether nadolol will harm an unborn baby. 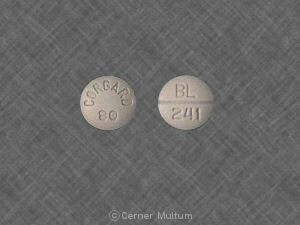 Nadolol may cause heart or lung problems in a newborn if the mother takes the medicine during pregnancy. 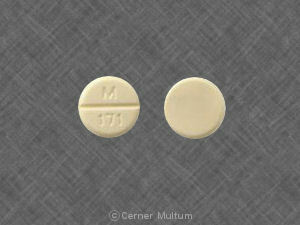 Tell your doctor if you are pregnant or plan to become pregnant while using nadolol. 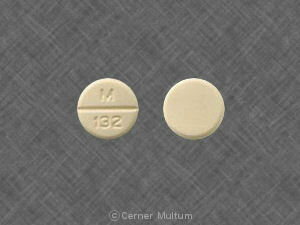 Nadolol can pass into breast milk and may harm a nursing baby. You should not breast-feed while taking nadolol. 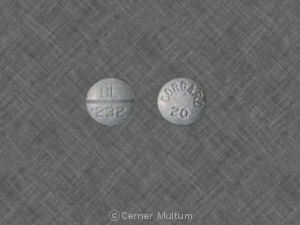 Nadolol is usually taken once per day. Follow your doctor's dosing instructions very carefully. Do not skip doses or stop using nadolol suddenly. Stopping suddenly may make your condition worse. Follow your doctor's instructions about tapering your dose. This medicine can cause unusual results with certain medical tests. Tell any doctor who treats you that you are using nadolol. If you need surgery, tell the surgeon ahead of time that you are using nadolol. Drinking alcohol can further lower your blood pressure and may increase certain side effects of nadolol. What are the possible side effects of nadolol? mood changes, confusion, memory problems. reserpine, or other blood pressure medications. This list is not complete. Other drugs may interact with nadolol, including prescription and over-the-counter medicines, vitamins, and herbal products. Not all possible interactions are listed in this medication guide. Your pharmacist can provide more information about nadolol. Copyright 1996-2017 Cerner Multum, Inc. Version: 10.01. Revision date: 8/22/2016.